At the foundation of the new state of Israel people were carried forward by an enormous spirit of pioneering. This is expressed in these songs, lively, mostly happy, occasionally with a hint of “Orient” in them. 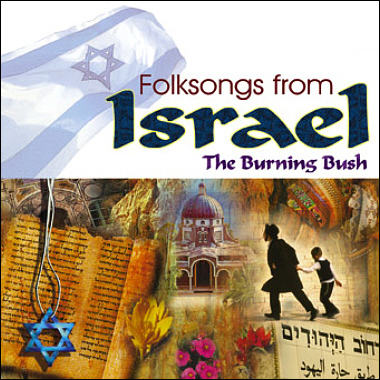 This music is varied and beautiful, with instruments including guitar, clarinet, happy-sax, darabukka, oud, laouto, mandolin, darabukka, guitar, jouras, double bass, accordion, trumpet, violin, viola, accordion, rebec, and voices.